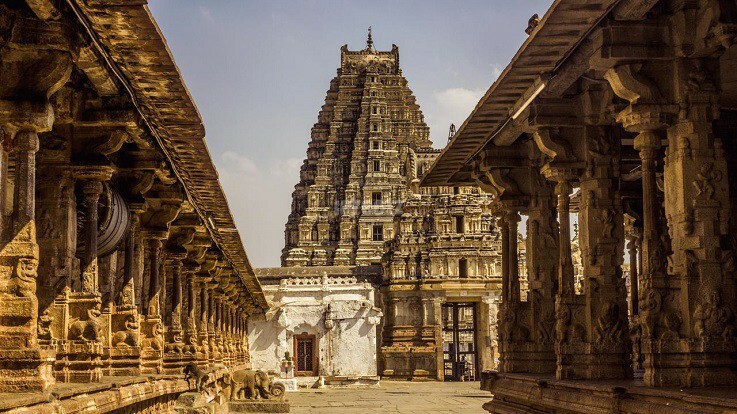 Virupaksha Temple located in Hampi is dedicated to Lord Shiva. Hampi, a temple town in South India and is acknowledged as one of the World Heritage Sites of UNESCO. Virupaksha Temple was constructed under the observance of Lakkana Dandesh, a commander under King Deva Raya II. Virupaksha temple has survived through the years. It is still standing tall amidst the ruins that surround it. The main temple is consist of the sanctum, three antechambers, a pillared hall as well as an open pillared hall. A pillared cloister, entrance gateway, courtyard, smaller shrines and other structures can be seen around the temple. A nine-leveled eastern gateway, which can be the biggest at 50 m, is well-proportioned and incorporates a few structures. There are brick structures along with a two-tiered stone bottom which provides access to several sub-shrines. A small channel of Tungabhadra River flows across the temple terrace which descends towards the temple-kitchen and out via the outer court. King Krishna Devaraya, one of the famous kings of Vijayanagara kingdom was the most important patron of Virupaksha temple. The central pillared hall and gateway tower, the most ornate of all the structures within the temple are believed to be his contribution to the temple. Inscriptions on the stone plaque installed next to pillared hall explain his contribution towards the temple which says that Krishna Devaraya commissioned the chamber in 1510 AD. Historically, Virupaksha temple has an unbroken history from the 7th century. Virupaksha-Pampa retreat has existence for a long time. Several inscriptions about Lord Shiva were engraved in the 9th century. 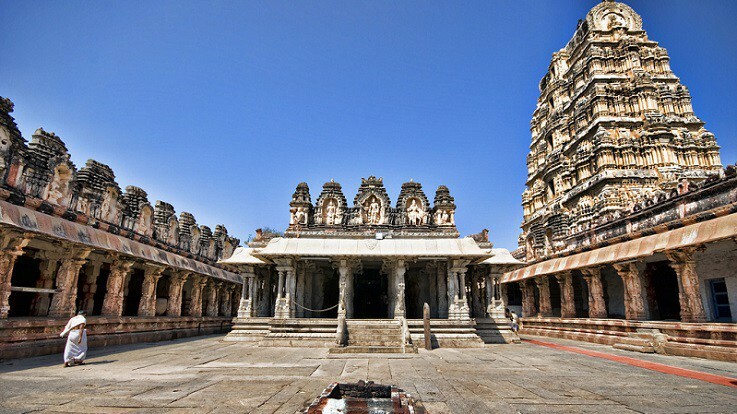 Initially, it was a little shrine and later developed into a large complex during the Vijayanagara rule. Some additions were made to Virupaksha temple during the Hoysala and Chalukyan sovereignty. Native art, craft, and culture flourished during the fourteenth century, but the beautiful architectures and creations were destroyed by Muslim intruders. 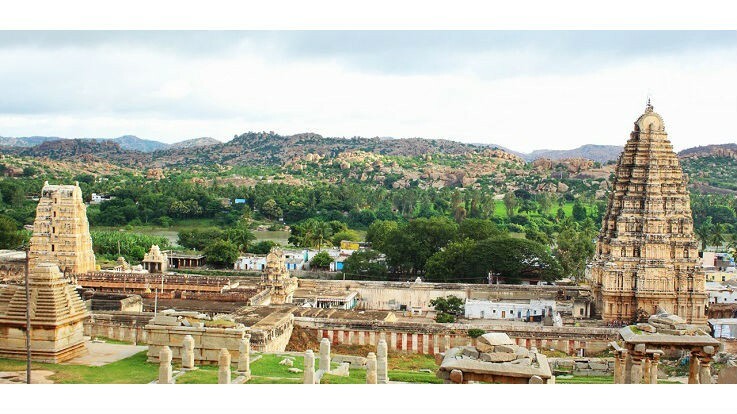 Pampa and Virupaksha did not come to an end in 1565 with the devastation of Hampi. The temple is worshiped even today. An extensive renovation was carried out in the early 19th century that includes the addition of towers and ceiling paintings. The annual chariot festival is celebrated in February. Best time to visit Virupaksha temple is from October to March.  By Train: The nearest railway station is Hospet (13 km). Hospet is connected to the cities like Bellary and Bangalore. Tourists hire a cab from Hospet to reach Hampi. By Road: Tourists can reach Hampi by bus or cab from Bellary, Hospet, and Bangalore. Volvo buses and private vehicles are available for the passengers. Kindly Login or Register to share you thoughts.